The simple answer is that women think, talk and relate to money differently from men. And it’s easier and more comfortable for us to learn about money together. 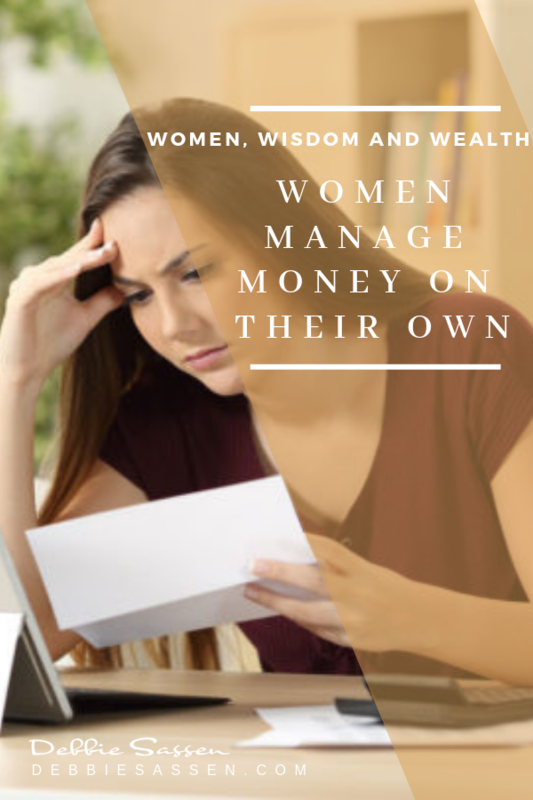 The uncomfortable truth, however, is that most women will find themselves alone handling complex or vulnerable financial situations. And they may be ill-prepared to do so. Women today are better educated and hold more executive and professional positions than ever before. We manage the household, maintain the monthly budget and are smart shoppers. 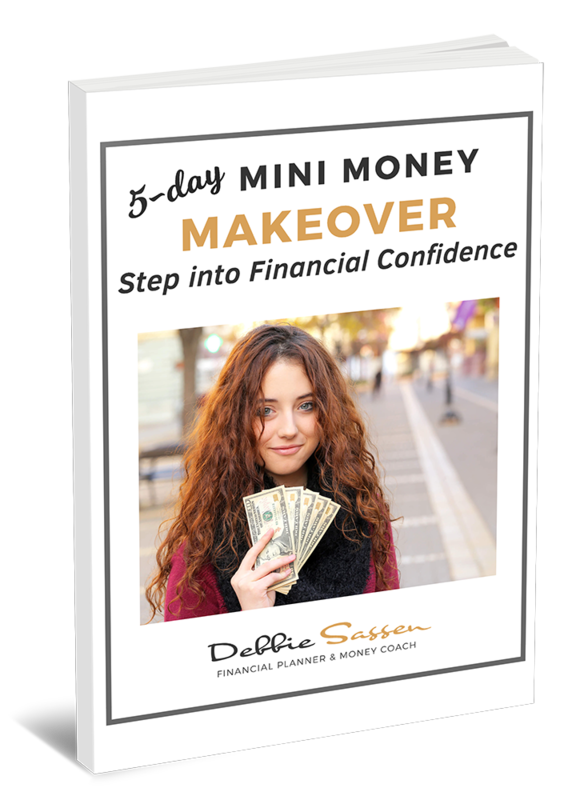 Nevertheless, when it comes to financial planning and investing – women, including those who feel confident and secure in most areas of their lives, lack confidence. Many women feel intimidated by or unwelcome in the financial world, a domain traditionally dominated by men. 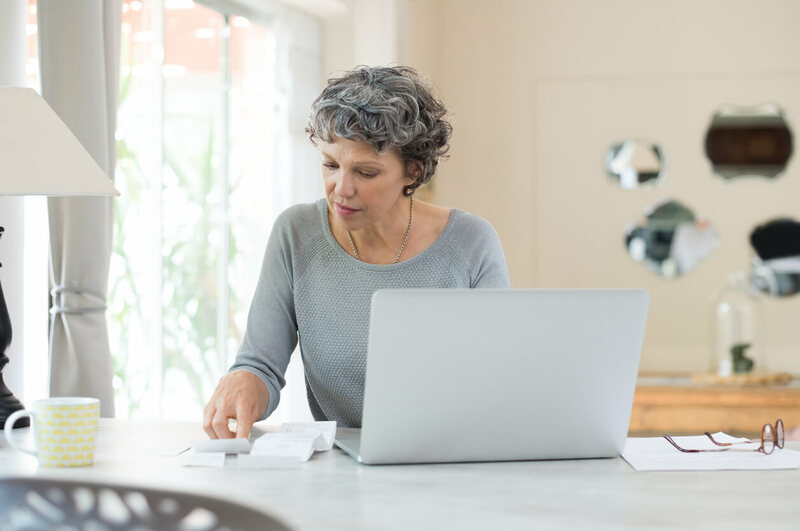 For a woman experiencing widowhood or divorce, these feelings are often intensified – she may be totally unsure how she’s going to manage the longer-term financial issues alone. Enter my client Sharon Dean (not her real name), whose husband passed away last year after a short illness. This is precisely Sharon’s financial reality today. 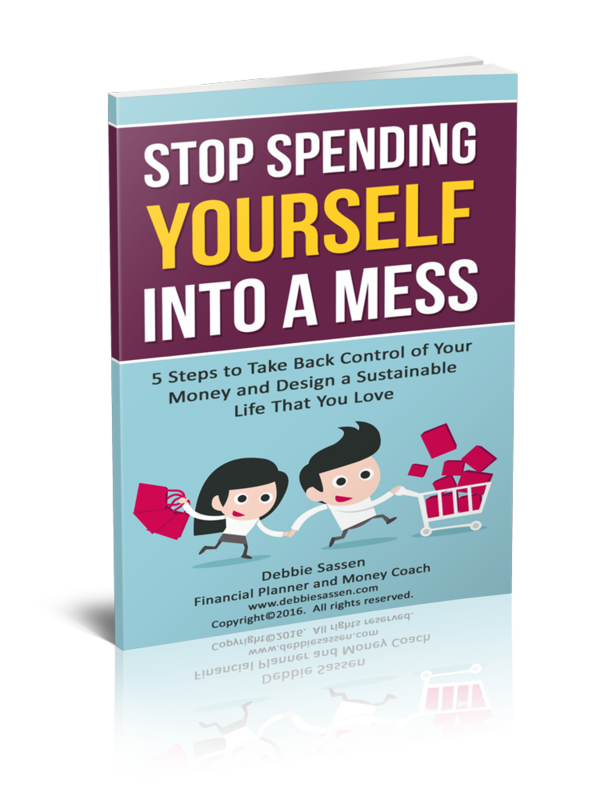 Unaccustomed to handling the finances and investments during her 50+ years of marriage, Sharon feels awkward and insecure. Her three adult children help her when they can. But they’re juggling work and raising kids of their own. And they’ve scattered to three different countries. They can’t always be on call. Without the financial background and skills gleaned over a lifetime to administer her affairs, Sharon brought me in to assist her. I’m happy to help. And I love supporting my clients to sort out their finances and reduce anxiety and stress. But what I really, really wish for is for women like Sharon and women half her age, to become educated, organized and empowered by their money. We go through life believing that there’s always tomorrow to sort things out. Thank G-d, that’s usually true. A woman of any age can suddenly find herself alone. And statistics tell us that 80% of women die single. I encourage you to take action with your finances. Immediately. A little bit of planning today will give you peace of mind and help you protect your financial future. Here are ten things you can do now to organize your financial life and become more empowered with your money. Make a list of all sources of income. The list may include employment and self-employment, pensions, annuities, interest, dividends, rental income, National Insurance or Social Security, and distributions from a trust or partnership. These may be paid outright or via standing order with your bank or credit card company. 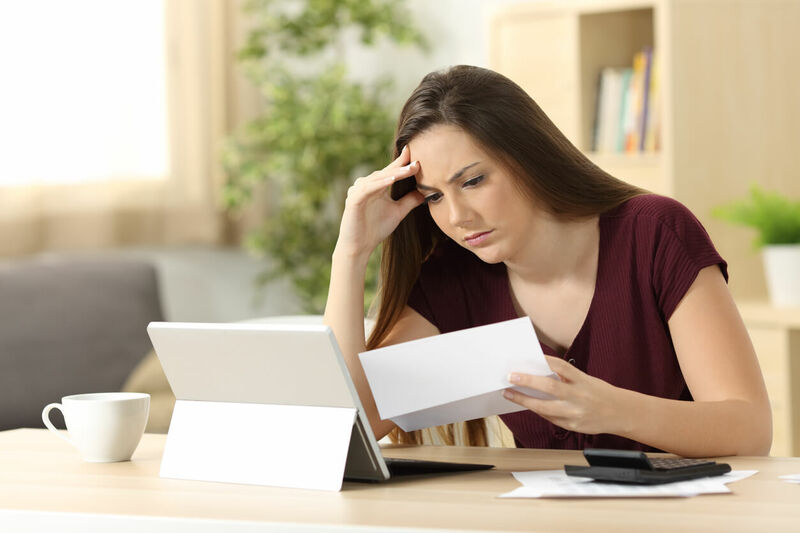 A list will ensure that bills aren’t left unpaid, incurring late fees, and that services aren’t cut off unexpectedly. Your list may include municipal taxes, water, sewage, garbage collection, gas & oil, internet, cable, phone lines (landlines and cellphones), insurances (home, car, medical, disability, life), subscriptions like newspapers and magazines, online paid services like Amazon Prime and more. Gather the details for your bank, brokerage and investment accounts, PayPal accounts, retirement plans and insurances in one document. Include the bank name, branch location, account number, phone number, customer service representative and online access information. How many credit cards do you have and from which companies? Write down the credit card numbers. These are the professionals that provide financial services, file your tax returns, and craft legal documents. Your team members include accountants, lawyers, investment advisers, financial planners, and insurance agents. Write down their names and phone numbers. Keep records of tax returns for seven years plus up to date documentation like Wills, Trusts, and Powers of Attorney. Ensure that these documents, and in particular your Will, are accessible and not locked away in a safe or a safe deposit box where no one can access them. Keep records of how to access your password-protected computer and online accounts. Add up the value of all your assets (everything you own) and subtract the total value of your liabilities (everything you owe). Your Net Worth is the difference between what you own and what you owe. During your working years, your Net Worth should be growing as you accumulate wealth in anticipation of retirement. During retirement, Net Worth often declines as you withdraw funds to cover your expenses. Monitoring your Net Worth yearly helps keep you on track. 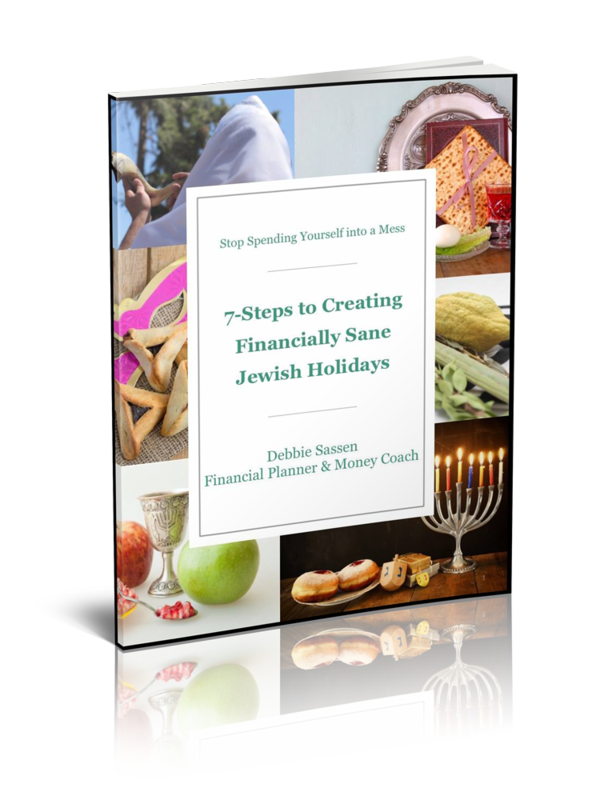 You notice what’s happening and you’re able to tweak and adjust your finances as necessary to help you reach your goals. An added benefit of regularly monitoring your Net Worth is that you stay connected with your numbers. Your money won’t suddenly disappear. Which happened to me about 15 years ago when Citibank took over the Savings & Loan Association where I opened my first bank account at age 11. During the takeover, one of my accounts became classified as dormant. It was remitted to the State Comptroller of California as an unclaimed account. Since I regularly monitor our net worth, I quickly realized something was missing. It was a bit of a headache to file the documents to reclaim my money, but I was successful. My money was returned to me within a few months. For your information, there are tens of billions, if not hundreds of billions, of dollars of unclaimed property all around the globe. Monitor your net worth regularly. Don’t let your money get lost. You can download a free copy of my Net Worth Statement here. Once you’ve collected all your financial information, store it together in a safe place. Use a ringed binder or lever arch file. Let a trusted family member, financial professional or family lawyer know where to find your documents in case of need. A better and safer alternative is to scan your information and store it digitally. Use a USB flash drive, an external hard drive or store your information on a cloud. Regardless of the method you choose, make sure that in addition to you someone else knows how to access your information. I cannot emphasize enough the importance of becoming educated about money. Read books and articles, attend seminars and speak with knowledgeable professionals. This is how you increase your financial aptitude and build confidence. Read the financial section of an online newspaper for 5 minutes a day and learn something new about money. Before you know it, the financial pages will make sense to you, money lingo and jargon will be part of your vocabulary, and you’ll feel empowered to build wealth. Organizing your finances, keeping solid records and educating yourself about money are critically important. 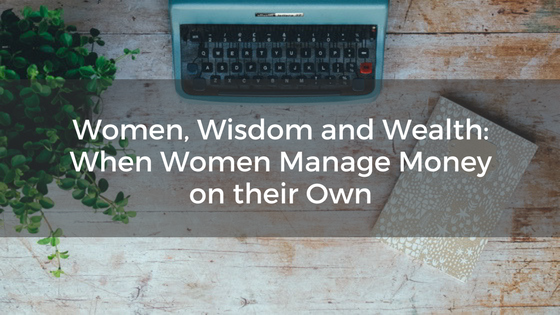 Especially for women who will likely manage money on their own for at least part of their adult lives. Don’t put these tasks off any longer. 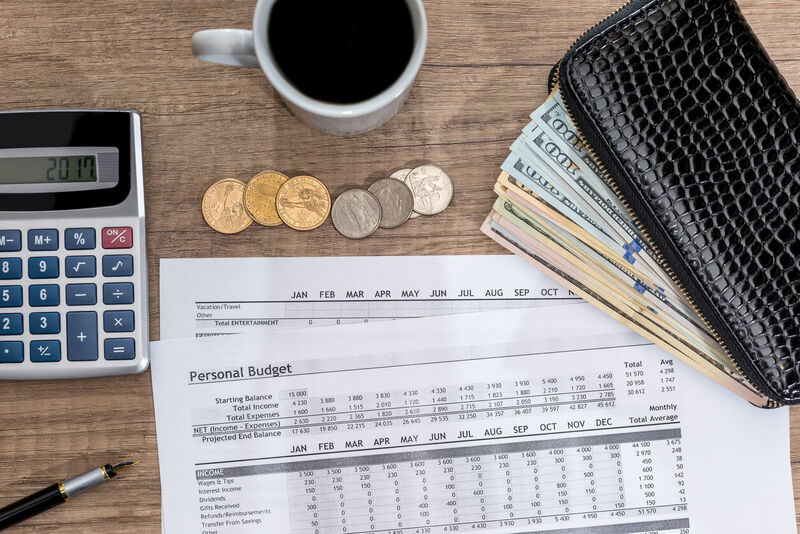 Equip yourself with the knowledge and tools you need to manage your own financial affairs and take measures to ensure that someone can step in for you should the need arise. An ounce of prevention is worth a pound of cure. Start protecting your financial future now. 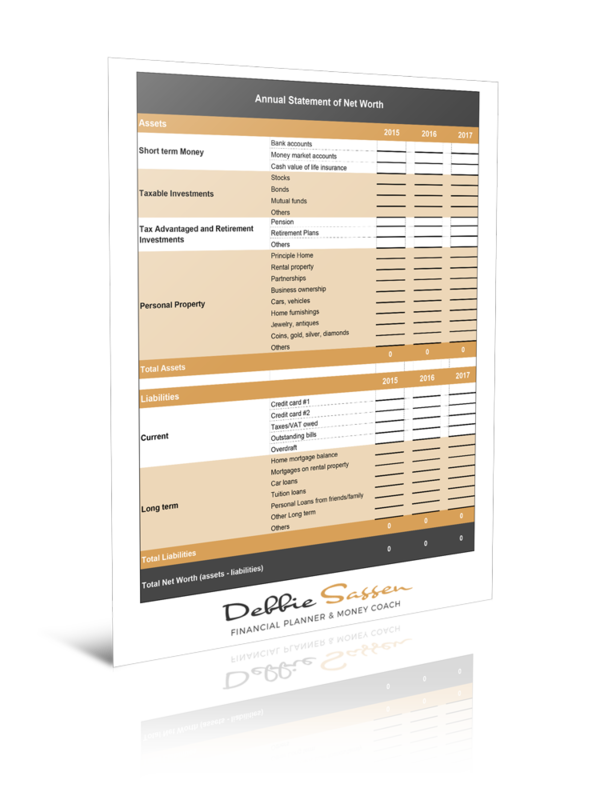 To access the free download of my Net Worth Statement, simply enter your details below. Net Worth is the difference between your Assets and your Liabilities OR what you OWN minus what you OWE. Enter your details below to download a cheat sheet that will calculate this for you.